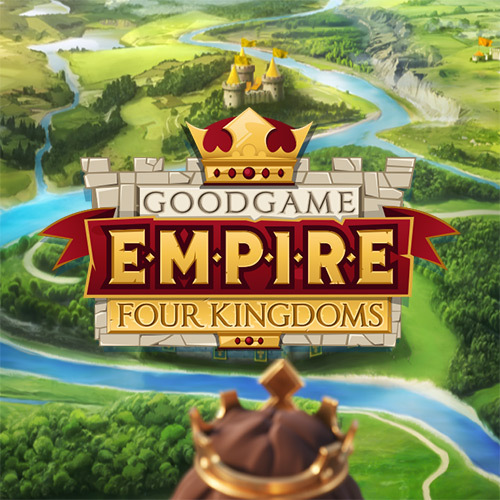 Goodgame Big Farm is an MMO economic simulation browser game which is developed and operated by Goodgame Studios. 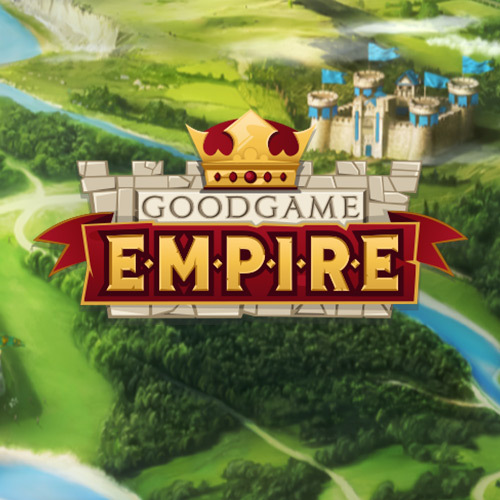 The free-to-play title can be played free of charge and users can unlock extra functions by purchasing premium currency. 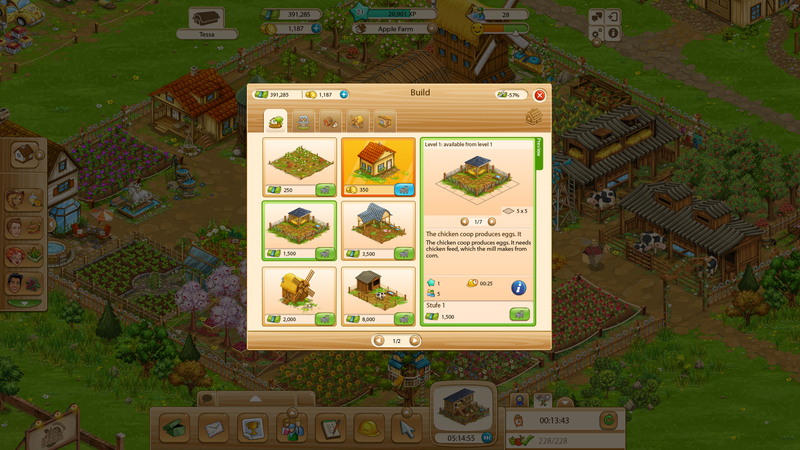 The player‘s task is to continually build up their small plot into an impressive farm. 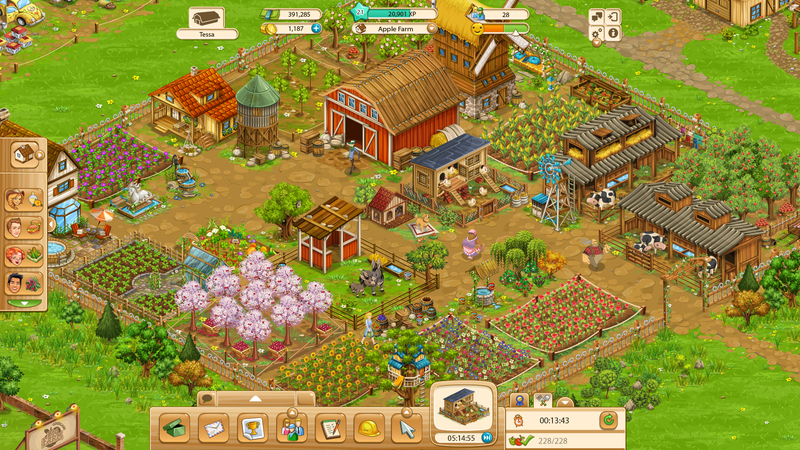 The game focuses on establishing a complex economic cycle that encompasses everything from growing simple crops to breeding pigs. 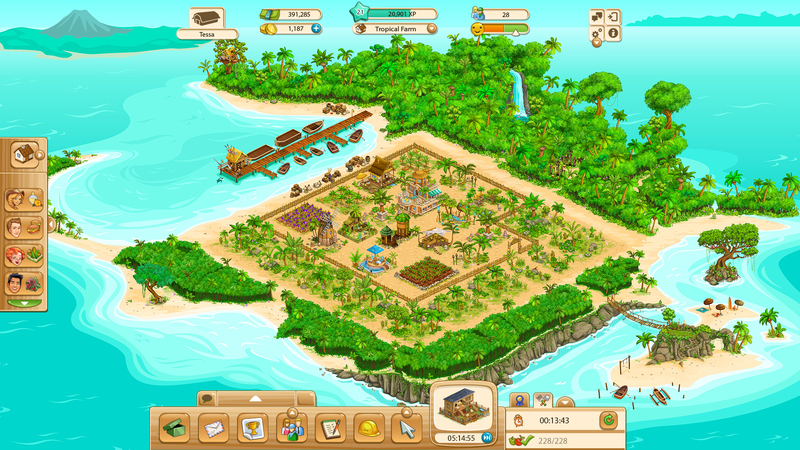 By selling their goods, players earn money to buy production materials, buildings, and decorations. 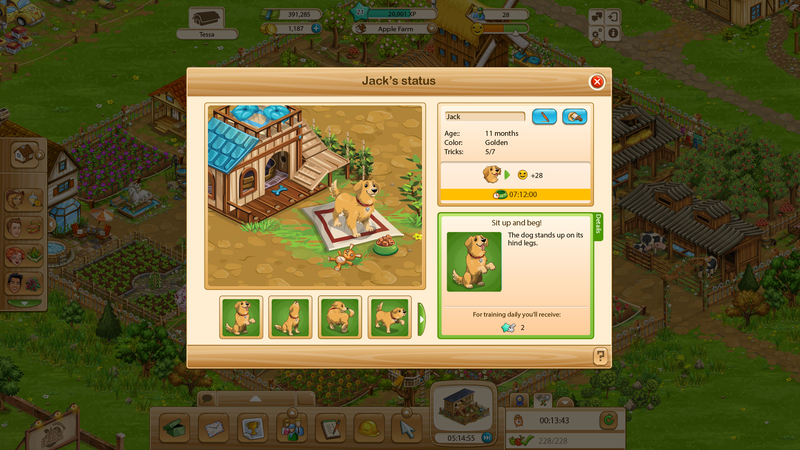 As part of a cooperative, the player can communicate with others, offer help, and work together to complete projects. 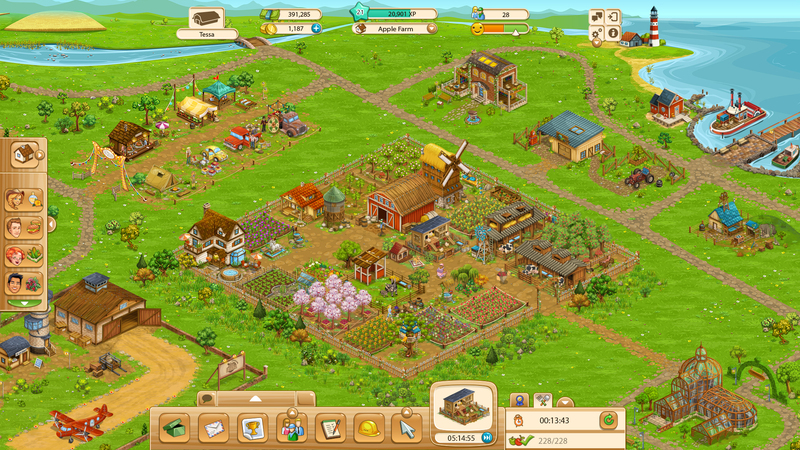 More farms are unlocked over the course of the game.